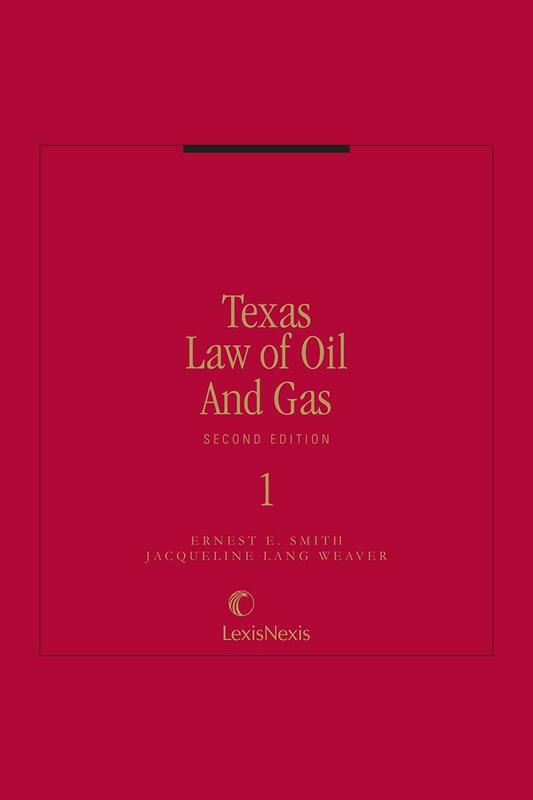 The only book of its kind devoted exclusively to Texas oil and gas law; combines the text of relevant laws, regulations, and rulings with expert commentary. Whether you're a veteran oil and gas practitioner seeking insight into a particularly difficult case, or a general business attorney needing authoritative information on the finer points of oil and gas law, Texas Law of Oil and Gas is absolutely indispensable. Written by two of the leading experts in the field and designed to be practitioner-oriented, this comprehensive resource is conveniently organized in three volumes to help you research more accurately and efficiently. 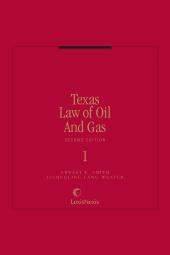 Texas Law of Oil and Gas is the only publication of its kind devoted exclusively to Texas oil and gas. 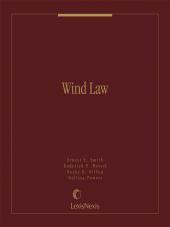 It is comprehensive in scope and combines the text of all the relevant laws, regulations, and rulings with expert commentary. Volume One focuses on the common law of oil and gas, legal doctrines on ownership and conveyance of mineral and royalty deeds, and oil and gas leases. Volume Two is about the statutes and Railroad Commission rules governing conservation of oil and gas in Texas via regulation of drilling, production, and voluntary unitization. Volume Three covers the latest on farmouts, assignments, operation agreements, and relevant statutes. Oil and gas law in Texas rests on a solid legal tradition, but is also in a constant state of change. Texas Law of Oil and Gas provides critical background and analysis of well-settled legal principles and also alerts you to important and as-yet-unsettled issues, including claims of royalty owners to share in settlements of take-or-pay disputes. Annual updates ensure your library stays current and helps you stay ahead of the curve. Trust Texas Law of Oil and Gas every time you handle an oil and gas issue in Texas, from LexisNexis, the name you trust for all your legal research needs. Former Dean of the University of Texas at Austin School of Law, Professor Smith is currently the Rex G. Baker Centennial Chair in Natural Resources Law at the school. A specialist in oil and gas law, he has been recognized for his teaching as well as for his leadership in the energy field. The Annual Institute of Oil, Gas and Mineral Law, which was co-sponsored by the Texas State Bar Section on Oil, Gas and Energy Law and the University of Texas School of Law, was renamed the Ernest E. Smith Oil, Gas and Mineral Law Institute. Jacqueline Lang Weaver is the A.A. White Professor of Law at the University of Houston Law Center. 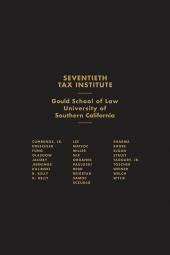 She teaches Oil and Gas law, Natural Resources law, Energy law, Environmental law and Property law. She is the author of "Unitization of Oil and Gas Fields in Texas: Legislative, Administrative and Judicial Policies" (Resources for the Future 1986) and a co-author of "Energy, Economics and the Environment: Cases and Materials." Professor Weaver is a member of the State Bar of Texas.